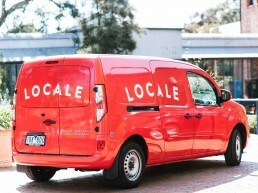 Locale was born in Melbourne, September 2015 with a mission to create consistently great tasting coffee. One that would bridge the gap between traditional Italian-style espresso & the extremely light-roasted coffees at the other end of the spectrum. Much has changed for us over the journey but our aim holds true. After many years on the coffee scene slinging beans for other roasters, we seized an opportunity to branch off & work on a coffee of our own. We hand selected our team, took our experience, knowledge, skill & passion for all things coffee and streamlined it into something we could be proud of…and thus, Locale was born. 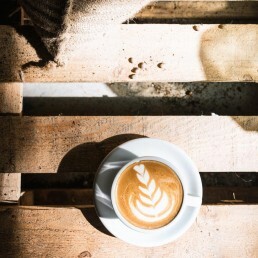 From Brazil to Ethiopia, we scour the greatest coffee growing regions around the world in search of the perfect coffees. Our specialty grade beans are sourced from farmers who share our focus for quality, sustainability & social responsibility. 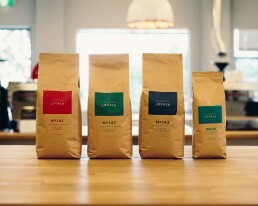 Every origin is hand selected for the unique qualities it brings to each of the Locale blends. 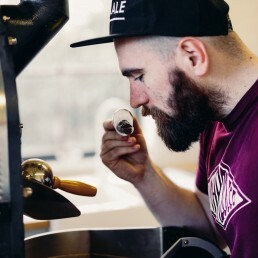 We use exact roasting and blending parameters in order to give each one of our blends its unique flavour profile. 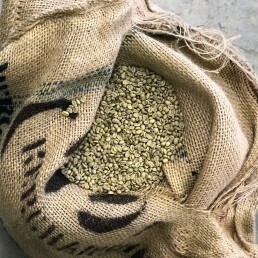 The blends were developed by our team of roasting experts who each bring a wealth of knowledge from their many years in the specialty coffee industry. We roast from our Melbourne facility each and every week of the year. After the roasting, blending & packing is complete, the coffee is sent directly to our café partners around Australia. So you can be sure that you are always drinking the freshest Locale coffee. At Locale, we take our responsibility to the environment & future generations of coffee drinkers very seriously. We offset every one of our emissions by purchasing carbon credits from renewable energy programs around the globe. Making each one of our products 100% carbon neutral.